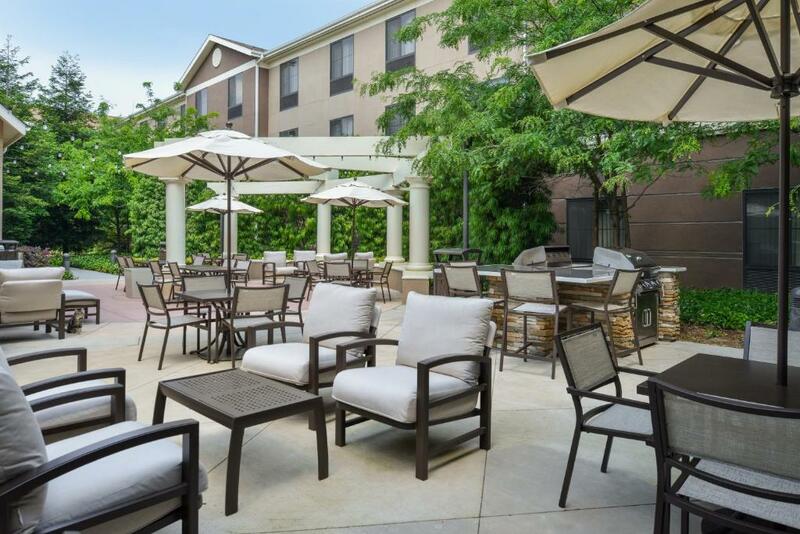 Free internet access free breakfast and a heated pool satisfy our guests at the all-suite Homewood Suites by Hilton Fresno north of downtown. 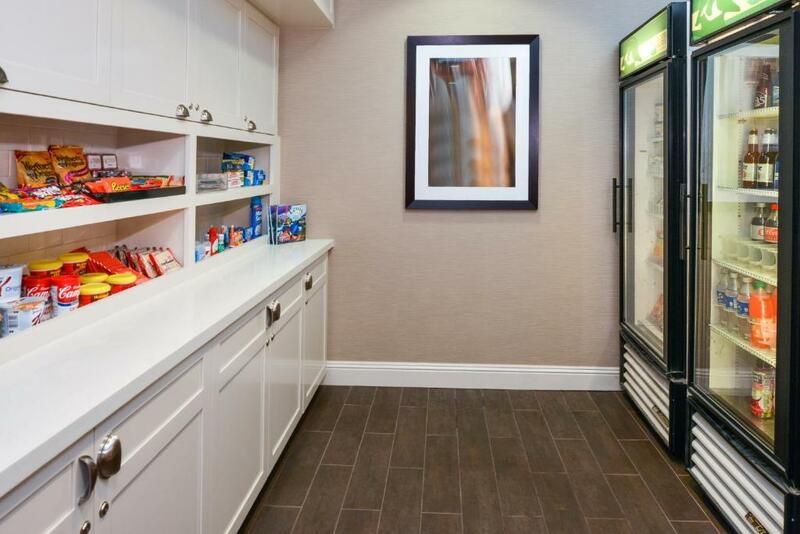 This hotel has 119 suites spread throughout three floors with non-smoking suites available. Roomy one- and two-bedroom suites have separate living areas with sofa beds and full kitchens feature microwaves refrigerators stovetops coffeemakers and dishwashers. 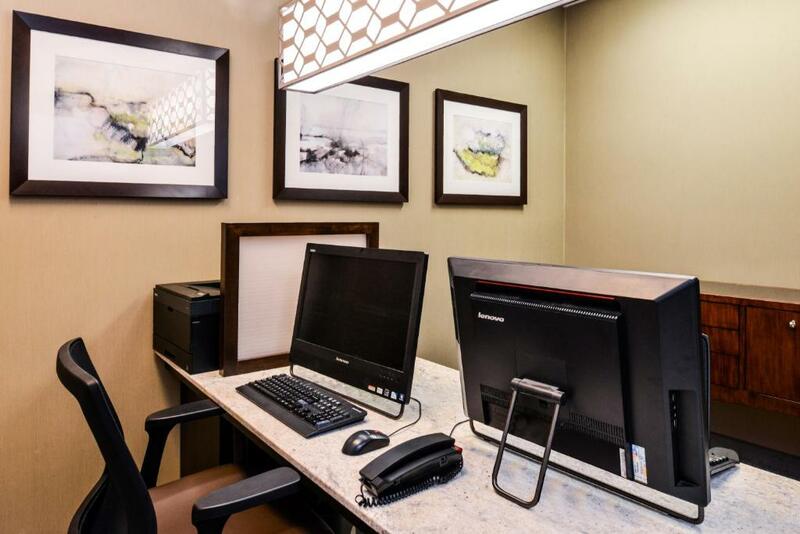 Each unit has two 37-inch flat-panel LCD TVs with HBO and pay movies AM/FM clock radios with mp3 connections free high-speed internet access and two phones with voicemail. Guests are offered a free hot breakfast each morning and a complimentary reception with a light meal and beverages on weekday evenings. 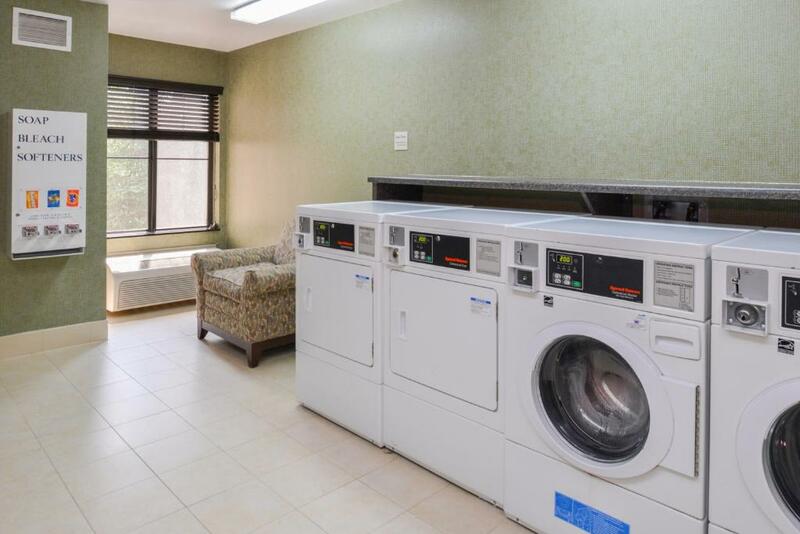 The hotel provides a business center an on-site 24-hour convenience mart a guest laundromat and free self-parking. 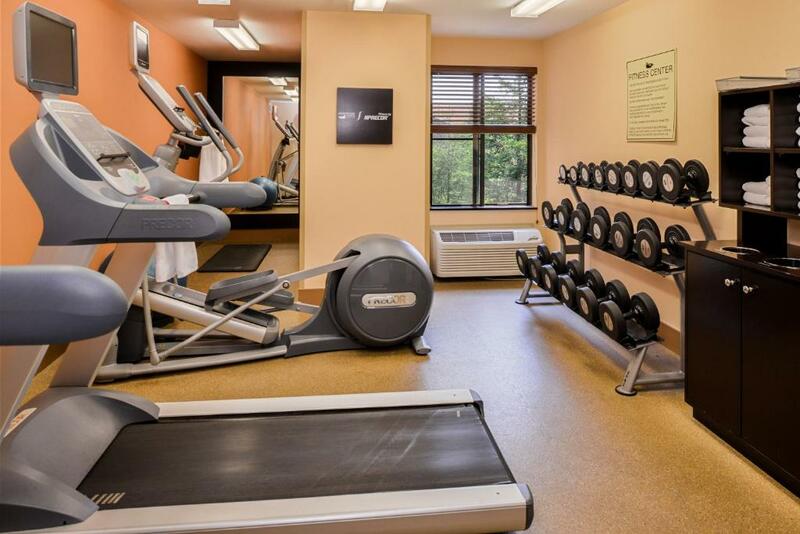 Guests can enjoy a workout in the fitness center or a swim in the outdoor heated pool and shoot some hoops on the basketball court or some pool in the billiards room. 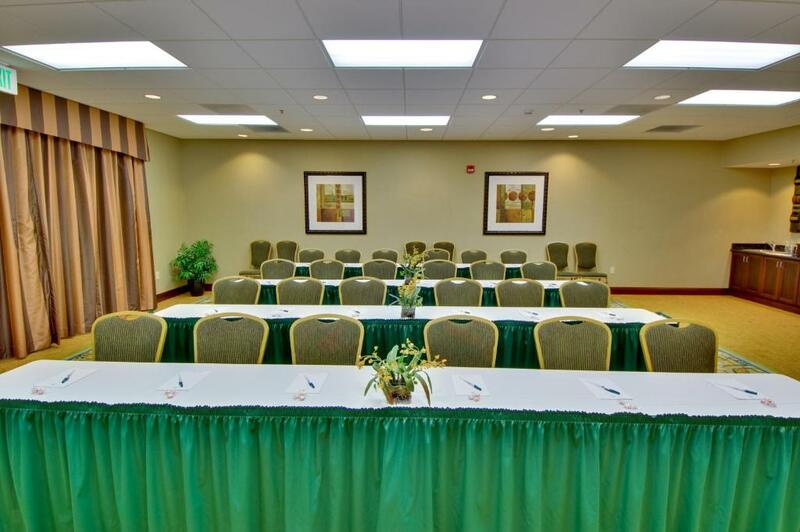 Located a block from Highway 41 on Fresno's North Side this Homewood Suites is 12 minutes from downtown Fresno the Fresno Convention Center/William Saroyan Theater and the Fairgrounds. California State University Fresno is five miles away. Roeding Park Fresno Chaffee Zoo and Grizzly Stadium are a 15-minute drive. Wild Water Adventure Park is 25 minutes away. Fresno Yosemite Airport is an eight-mile drive. 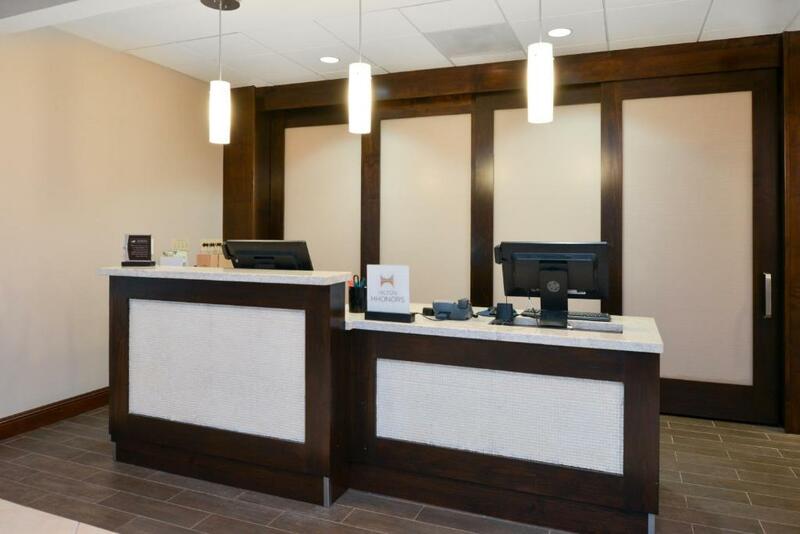 Large clean rooms and comfy beds are just a couple of the reasons this Homewood Suites is highly rated for overall quality by our guests. The free breakfast parking and internet always help too.